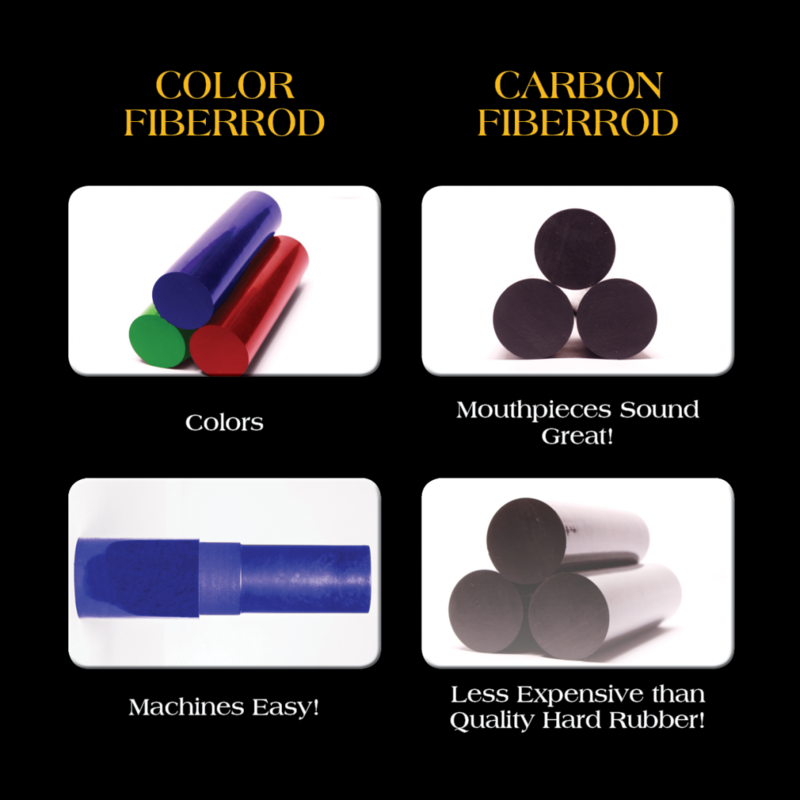 Fiberrod - Better than Hard Rubber and Customizable. Better than Hard Rubber and Customizable. such as carbon, copper, and hard wood. for instrument parts as well, including saxophone, clarinet, guitar and trumpet. 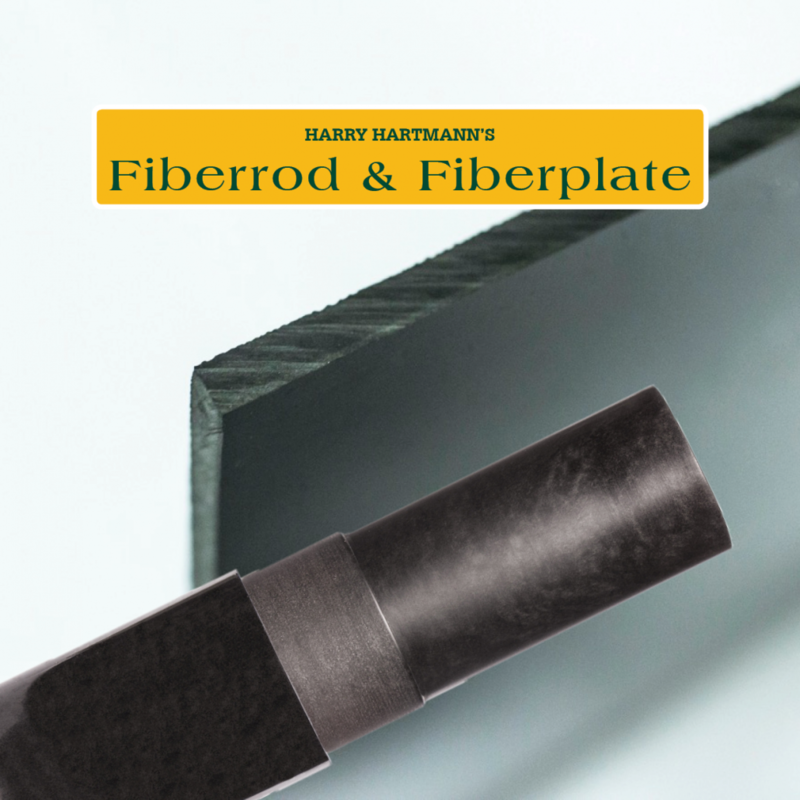 Switch from hard rubber to Fiberrod! 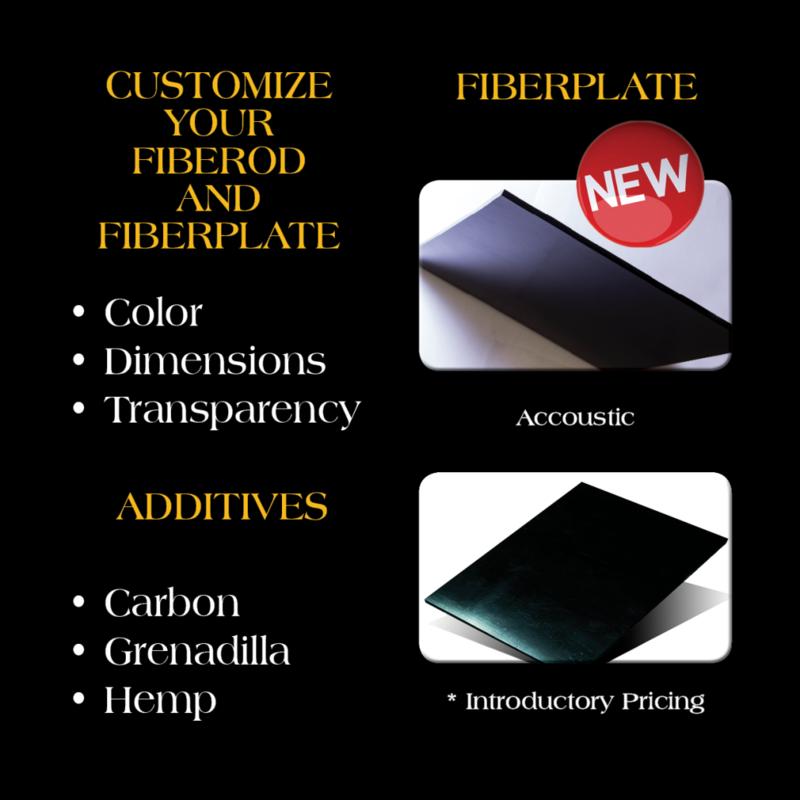 Allow us to customize Fiberrod, Fiberplate, and custom molds for you!